How do you know if what you’re experiencing is “normal,” if it is just a phase you’re going through, or if you might want to look into getting some help understanding your emotions? Adolescent development is a complex process, and there are a lot of environmental elements to consider as well. All of us experience mood swings and varying emotions from time to time. Perhaps the most telling indicator is the length of time that you may have these uncomfortable emotions. 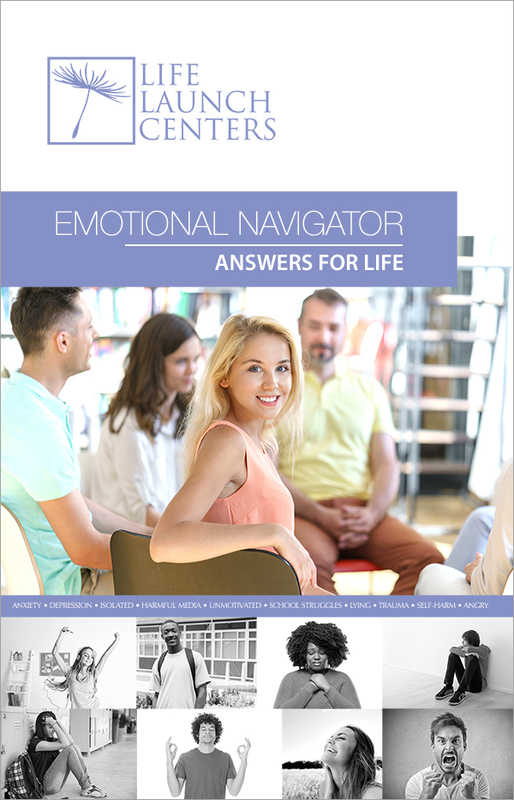 The Emotional Navigator provides answers for Youth, Parents and Professionals about the top 10 uncomfortable emotions. It provides insights to those emotions, understanding what is healthy and unhealthy behavior and a description of what we do to help. 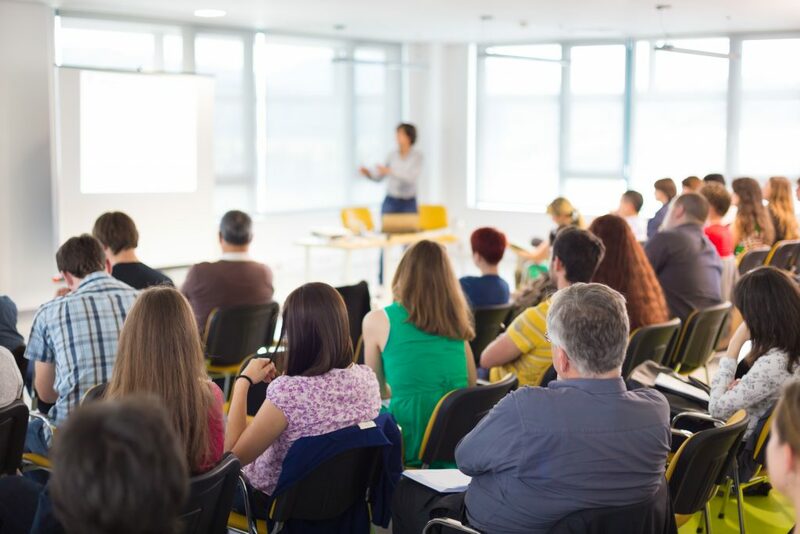 It includes an introduction to the basis of our curriculum, The Resilience Model©, an 8 step process to willfully move from an emotionally Hi-jacked state to a place of logical executive functioning thought process.